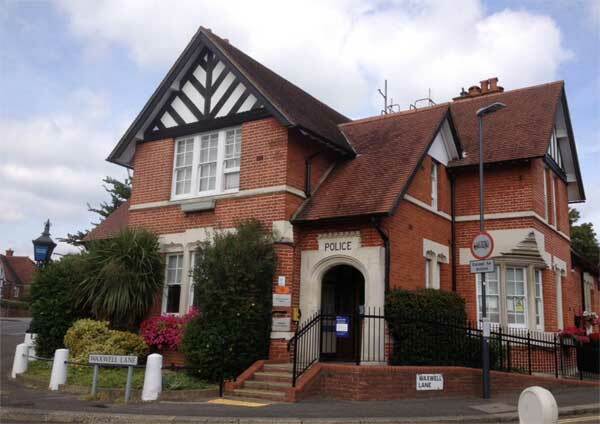 Councillor Norman Stevenson reports "Great news for Pinner in our election newsletter delivered today - our constant lobbying has ensured we keep our Police Station! Labour London Mayor wanted to close it - we continue to be vigilant on behalf of residents & businesses. Niamh McEnery states "It's thanks to the Pinner Association for their detailed response to the MOPAC proposal & for lobbying Nick Hurd M.P asking for his intervention. The new MOPAC Strategy was revised stating “it is stated that the local community will be re-consulted on Pinner Police Station”.